A BMW car will never go out of style with its looks, but sometimes it will need a little maintenance. 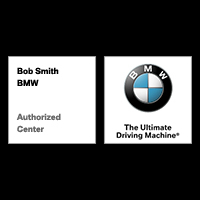 That’s why Bob Smith BMW is fully equipped and able to assess and perform maintenance and repair your BMW car, to ensure that it stays running as beautifully as it looks. Our BMW service center is so dedicated to the BMW way of life that we offer our customers exciting BMW car service specials! Check out these specials to see how you can save. Visit our BMW service center in Calabasas, CA at 24500 Calabasas Road, or give us a call at (888) 707-6277 to schedule a phone appointment.